One aim of our presence on Bandcamp is to present complete, unedited studio sessions which shed new light on some of our older recordings. Many pieces from the early Northern Echo era were heavily edited, (often with good reason of course), from extended improvisation and have existed in much longer form, untouched for nearly 20 years. 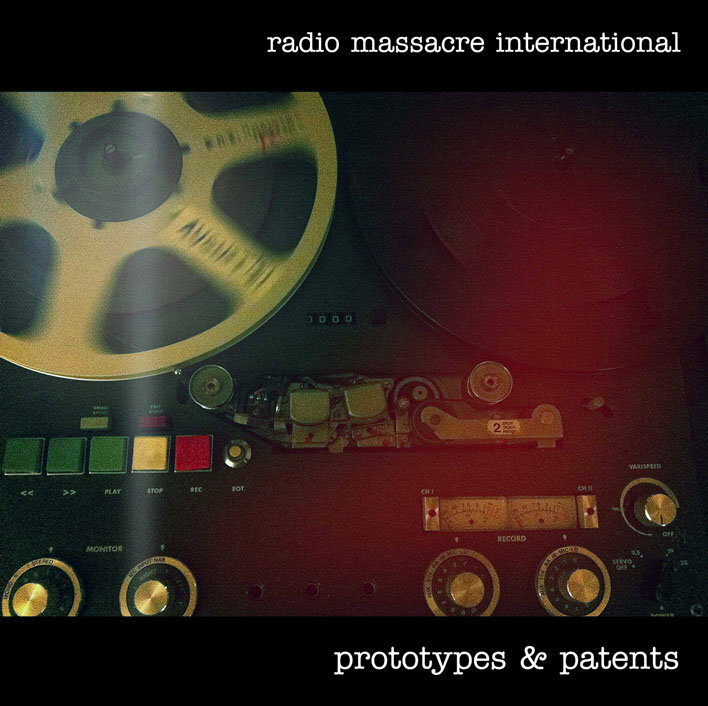 We started recording as Radio Massacre International in 1993, so to mark our 20th anniversary, we'll be making available complete sessions for the first time. Some of these will feature familiar material in it's orginal context, others will be completely unreleased. Be assured our usual quality control standards will still apply, but if we like it, it goes out! Recorded 10th August 1996 at Northern Echo, this session has only ever seen the light of day via a swiftly compiled 20 minute composite edit for a long gone compilation album. What we have here are 3 extended pieces presented exactly as they were recorded on the day, totalling 2 hours of music. Most of it is unreleased, and while slightly imperfect in places, it presents an accurate picture of a typical early R.M.I. session. Here, like several early recordings, we are a duo....although you will hear guitar throughout! The original edit is included here as a bonus.